Busy May 15-17? 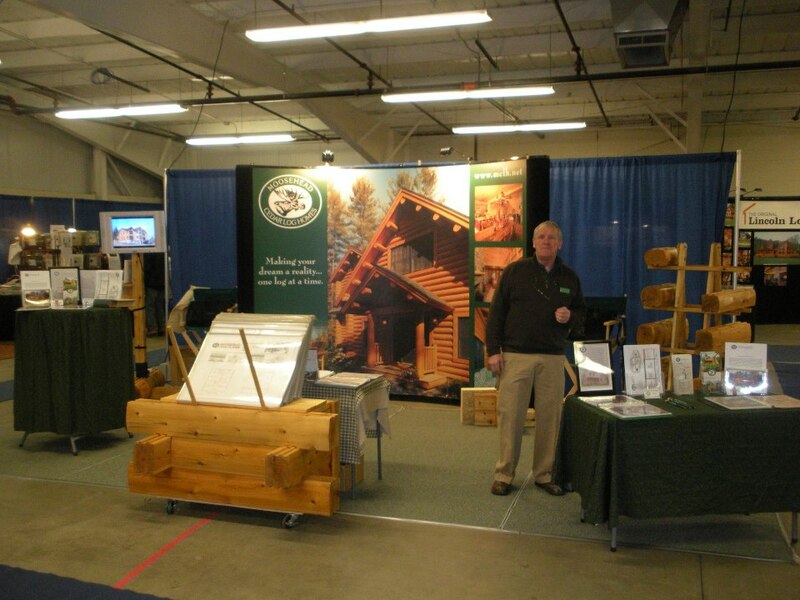 Come see our booth at Johnson’s Log Home and Timber Frame Show at the Lake George Forum in Lake George, NY. The show runs from Friday, May 15th through Sunday, May 17th. 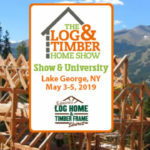 Check out www.loghomeshows.com for details, and please let us know if you are coming. We would love to discuss your project and start designing your Moosehead Cedar Log Home! Browse HomesWe have so many log homes to choose from and our experienced designers can customize any home to fit your needs. Discover your new Moosehead Cedar Log Home today!